Blackwater Brewing Company is an independently-owned nano-brewery, located near the entrance to Blackwater Falls State Park in Davis, WV. Owners Lincoln and Amanda Wilkins focus on producing high-quality, small-batch craft beers. As the brewer, Lincoln specializes in European-style Session Ales & Lagers. Our rotation of authentic German, English, and Belgian brews includes Canaan Valley Kölsch, Laurel Run English Pale Ale, Mountain Märzen, and Angus Macker Hardy County Sweet Oatmeal Stout. Interested in getting a 1/6bbl of Blackwater beer for your next event? Give us a call at 304-209-8118. Let me know time, date and place for the home brew meeting? 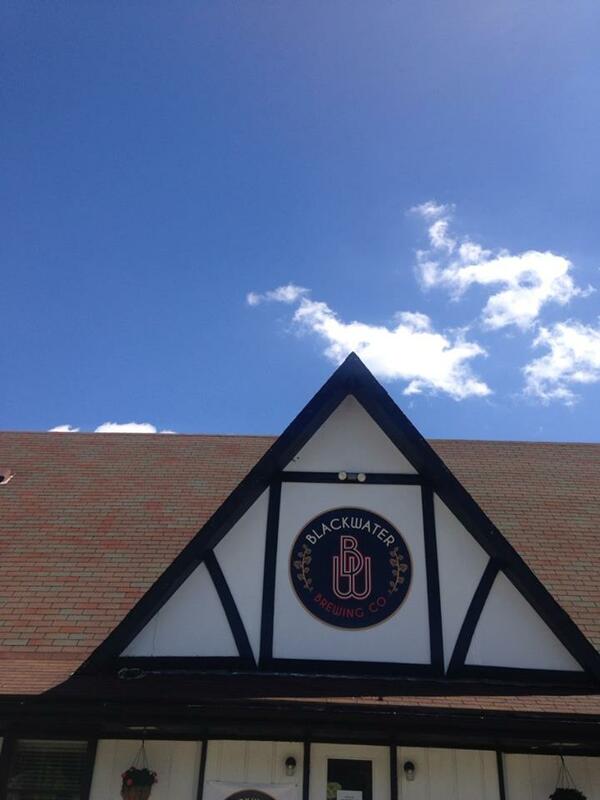 We’re very glad you had a positive experience in Davis, as well as Blackwater Brewing Co! We will definitely post upcoming events and menu items on our FB. Stay tuned and looking forward to seeing you again soon! Heard you were doing this. We’ll be up there in January for a ski trip with our neighborhood. We’ll try to stop by. Just, visited you guys yesterday for the first time. Great beer, wonderful food, and a beautiful Pub. Will be back! Wow. Nice place. Been some time since we chit chatted. Wonderful place! Lincoln and his staff are very friendly and efficient. I recommend stopping by to everyone! You will not be disappointed. Thank you Tonia for the nice compliment! Hi: I am chair of a new event in Charleston called Kegs 4 K9s for the Kanawha Charleston Humane Association. Date is May 16 and we hope you will participate by having your craft beer stand present. It will be somewhat OktoberWest like except in addition to beer coupons with a ticket people can also purchase more. Are you interested? We hope so! We expect 400 to 500 people. I will send a vendor form if so. Thanks! Sounds like a great event. Not sure we can make it, but could you forward us the vendor form just in case? When would the form have to be returned? At your convenience, please email the form to bwbrewing@hotmail.com. Thank you for thinking of Blackwater Brewing Company! This was our second visit to your restaurant/pub and we enjoyed it just as much as the first time! We plan to make this our 1st choice in the Canaan Valley area – sorry Siriani’s.